We have underestimated the body’s natural ability to heal itself. Most people will tell you that doctors don’t know much about nutrition. It’s true. And I should know. I’m a doctor and I received almost no education about the impact of food on health when I went to med school. But that has to change because we now know that food can boost our body’s own defenses systems against disease. This means that we can eat to beat disease. I’ve always been fascinated with the body’s incredible ability to heal and repair itself. When you skin your knee, for example, you get to witness the body’s healing process first hand: the body clotting, the formation of a scab, then blood vessels bringing oxygen for healing, and finally the formation of new skin. It’s frankly amazing how the body can heal itself without any help from the outside. I’ve spent decades studying how this happens. Here’s what’s important to know: health is achieved when the body is able to protect itself against imbalances, breakdowns, and foreign invaders. The human body has evolved powerful defense systems that help it maintain optimal physical, mental and emotional states. Research is revealing clear links between our innate health defense systems and specific foods that activate them. My quest has led me to focus on key defense systems in the body like angiogenesis, stem cells, immunity, microbiome, and DNA protection. Angiogenesis is the process by which the body grows new blood vessels. It’s our body’s ability to maintain good circulation. (Watch my TED Talk to learn more about angiogenesis and how you can eat to starve cancer. Stem cells, or our body’s ability to regenerate, is important for the health of all our tissues and organs from our brains to our hearts to our skin. Immunity is paramount. It’s all about how efficiently our body can fight infection and cancer. Having a strong immune system is everything. The microbiome is our bacteria selves. There are 37 trillion bacteria living in our bodies and we’re learning that not only are these bacteria are not dangerous like we once thought (germs = bad), but also that they actually help our bodies achieve health. 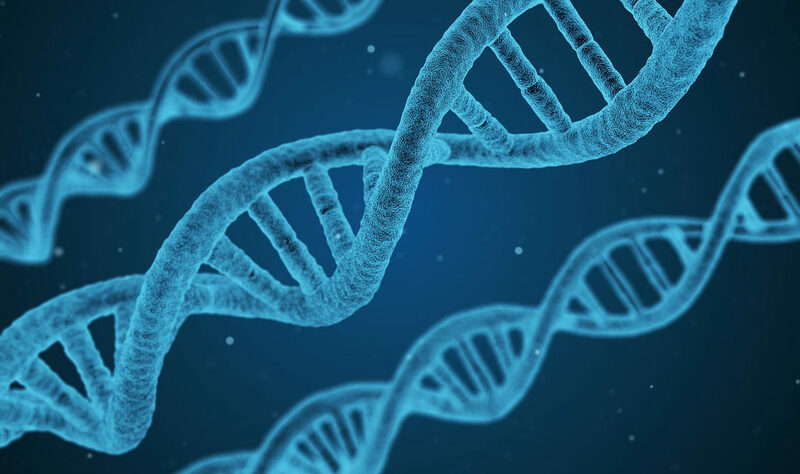 DNA protection is critical for health. We have 60,000 mutations in our DNA every day. Why aren’t we getting cancer more often? Well, our DNA can fix itself — and there are foods that can help boost those repair mechanisms. My approach isn’t about finding and touting a superfood — it’s much more powerful: I delve into what we can eat to capitalize on the body’s amazing defense systems and its ability to heal itself. This is truly using food as our medicine. 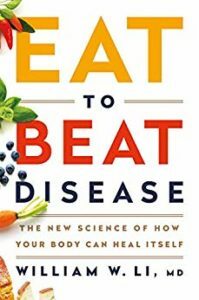 To learn more about using food to amplify your body’s natural ability to heal itself, please pre-order my new book EAT TO BEAT DISEASE today.